Ask a kid how their day went at school and you may get a one-word answer: “Fine.” What’s a parent to do? For her TED-Ed Innovation Project, administrator Nola-Rae Cronan created a school newsletter template that’s designed to start more textured conversations at home. The goal of my project is to make parent communication easy for schools and families in three distinct areas: general school/grade topics, class/course specific material, and parent-focused advice. I designed three newsletters — one in March for 8th grade, and two in May for 6th grade and 8th grade. I struggled to find a format that would be free and easy to work with, both of which I felt were needed to insure accessibility for any school. The first newsletter was completed on Google Docs, which is a free and somewhat easy to format option. Unfortunately, the videos cannot play within the newsletter and the formatting becomes wonky on various devices/screens. I continued looking for an alternative format and was introduced to Sway by Office while at EdCamp Detroit. Sway is easier to use than Google Docs and has unique features such as video playback, animation and easy updating. The May newsletters were both developed using Sway. Here’s the 8th grade newsletter and the 6th grade newsletter. Let’s take a closer look at the 8th grade newsletter. In the first section, I decided to address general grade specific concerns. I used this TED-Ed Lesson about sleep to drive home the importance of balance during the end of the year finals. This section can be used to communicate general parenting advice (sleep, eating, study strategies, etc. ), general school updates (vacations, holidays, programs, etc. ), and special concerns (social media issues, bullying, behavior). In the second section, I focused on the course material covered. I asked teachers to suggest 3-5 topics that had been covered in class with in the last month. I then researched TED-Ed Lessons that would be a good fit (in the March newsletter I also included foreign language, and created the complete lesson in the target language). I decided to have the teachers give me topics vs having them look up TED-Ed Lessons, to reduce their workload in this project. In the future, it might be easier to have the faculty offer the newsletter author actual lesson titles to use, and/or create lessons for material not available. In this section, I encouraged parents to take a peek at what their kids were working on and to have conversations with their children about their understanding of the material. Within this section, each subject area was highlighted with a short description/explanation of the material and a TED-Ed Lesson. The third and final section was designed just for parents. For this section, I chose a fun TED Talk about children lying to address the stereotype of “normal” adolescent behavior. This section can be related to parenting, or just a wonderful way to introduce parents to TED. It can also be a great way to encourage parents to have meaningful dialogue with one another in the discussion part of the TED-Ed Lesson or at a parent event at school. I really enjoyed making the project and the newsletters. I felt that the feedback, although a small sampling, was very positive. Additionally, working at a private school I am very conscious of the challenges some of our families might encounter. 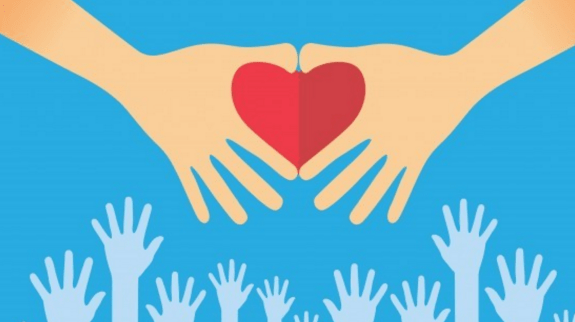 For some families, sending their student to our school might be a hardship financially, and the commitments we ask them to make to their students’ schooling can also be difficult. Asking parents to actively engage with topics and material they may have forgotten or may never have experienced could inadvertently widen the divide they feel to the school. This can also be true for public school families, or for any family. My hope is that schools will use my newsletter template to strengthen connections between parents, teachers, and students — and that families will find it to be a meaningful way to deepen dinner time conversations about school. Dear Laura McClure, I congratulate you on your neat newsletter! I do want to make use of Sway for a similar project as well. Your post here just gave me even more courage to invest a little time in getting a fresh start for the school year! In Romania classes start on the 12 th September. God bless you and may you have a memorable school year! 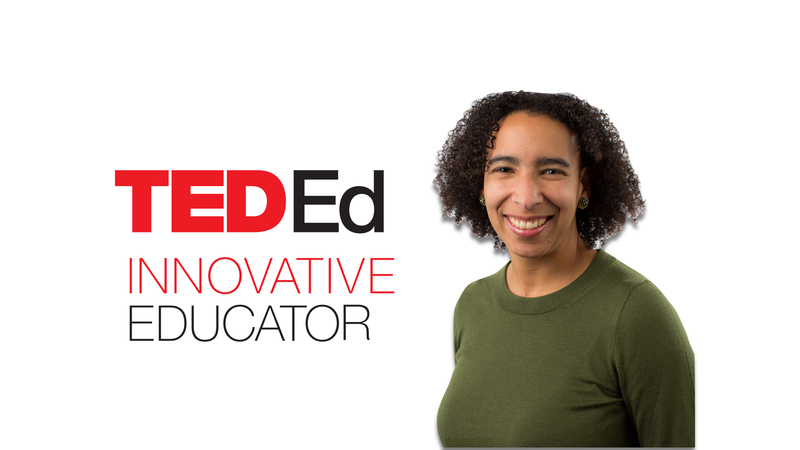 Nola-Rae Cronan, an administrator from Michigan, is a participant in the TED-Ed Innovative Educator program. If you plan on replicating a version of this innovative project in your community, let Nola-Rae know!